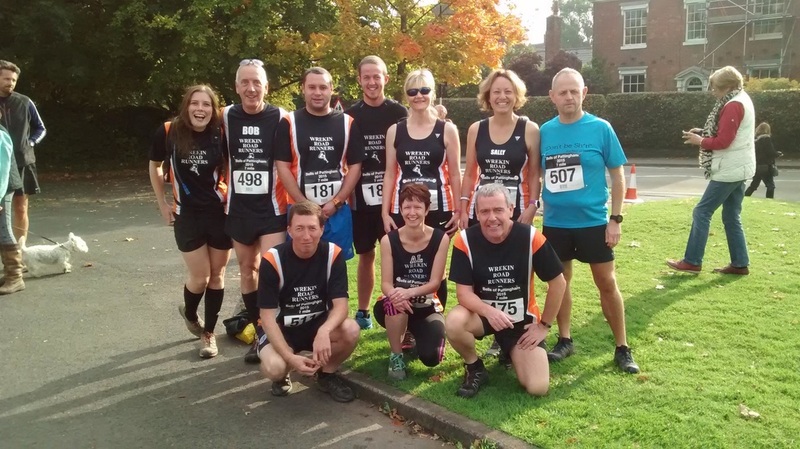 Wrekin Road Runners is a small friendly running club always pleased to welcome new members of all standards and abilities. The way runs are structured means that no one is left behind. Each group is allocated a UK athletics qualified run leader who will decide the route and keep the group together. ​It is important to follow the run leaders instructions and not go off alone without letting them know first. Consists of different pace groups ranging from 11 minute mile to 7.30 minute mile. There are a variety of different activities as well, including circuit training, fartlek, and speed intervals. Each Thursday there are different pace groups but we also offer strength and stamina training for example hill repeat sessions. The 1st Thursday of the month brings an opportunity to go on a 10 mile route at the pace of your choosing. In the summer months we run the trails up and around the Wrekin. 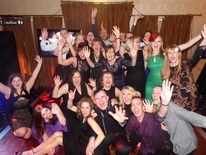 Throughout the year a number of social events are organised for club members. These have included meals after local races, pub nights, christmas parties and social breakfast runs.